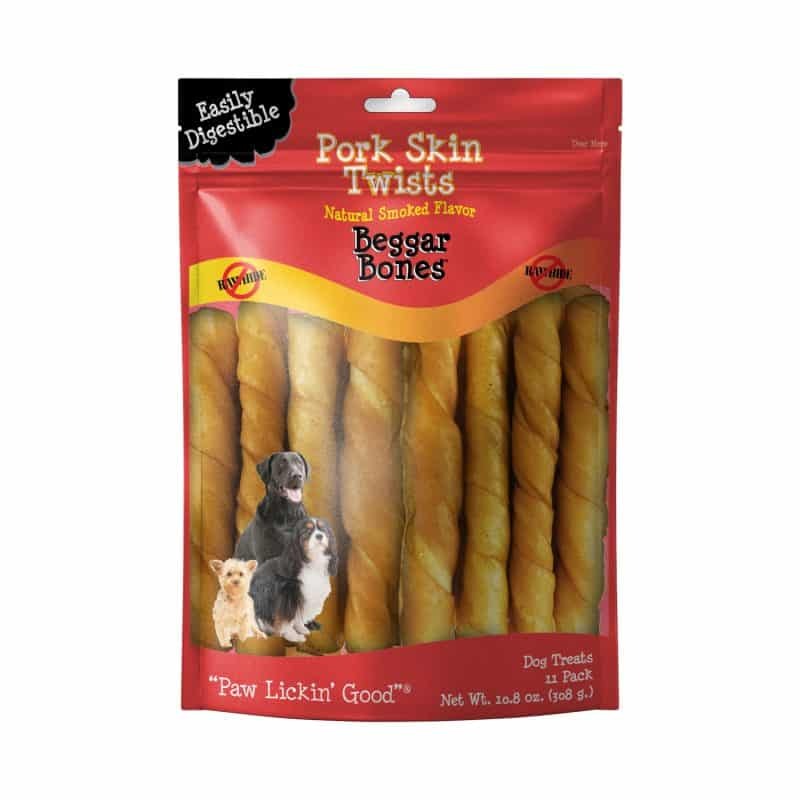 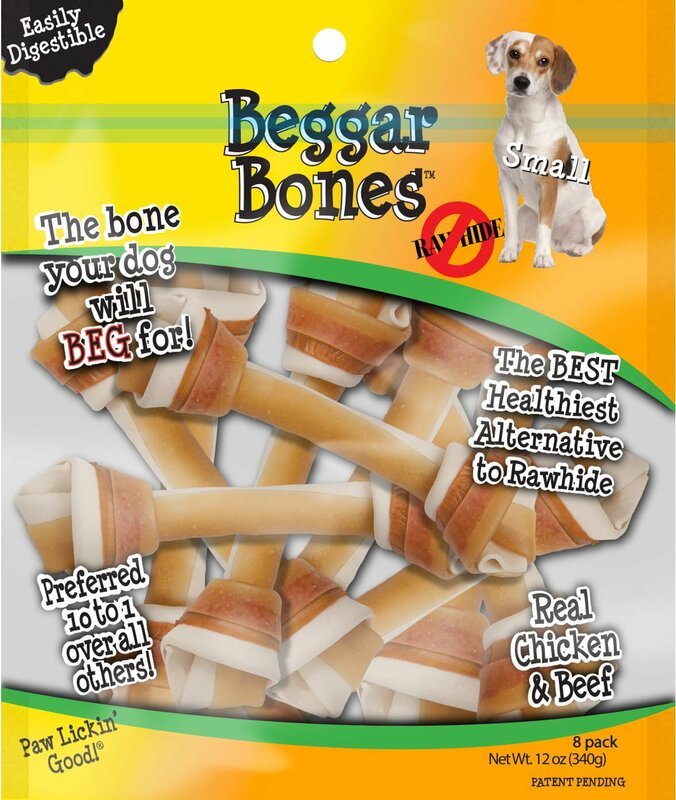 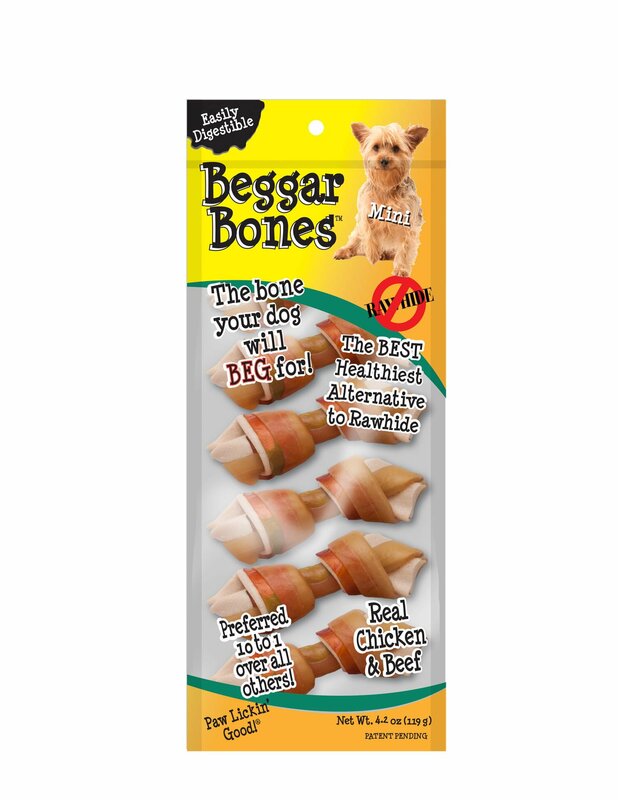 Beggar Bones Pork Skin Twists are oven baked and naturally smoked. 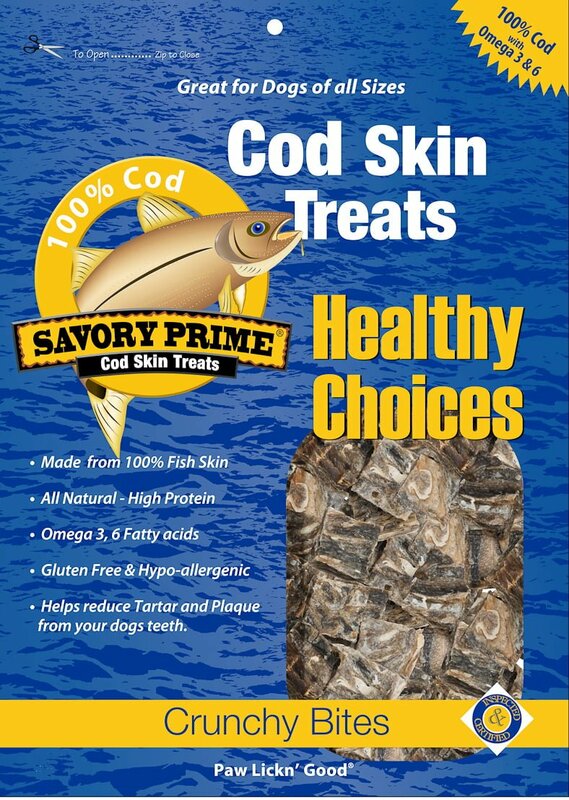 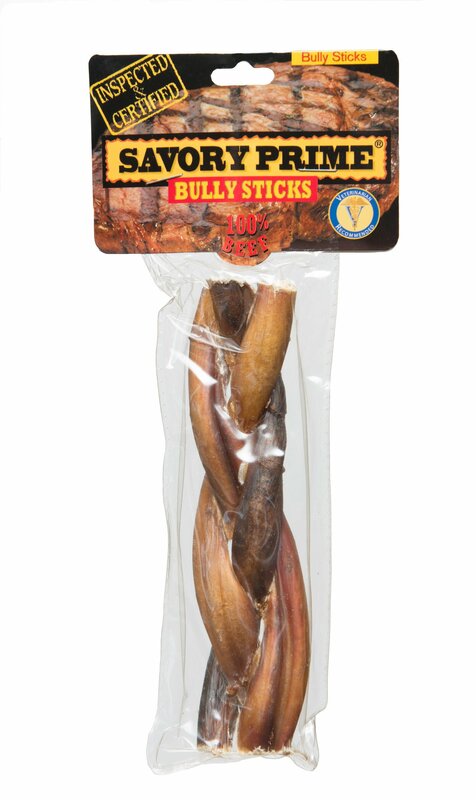 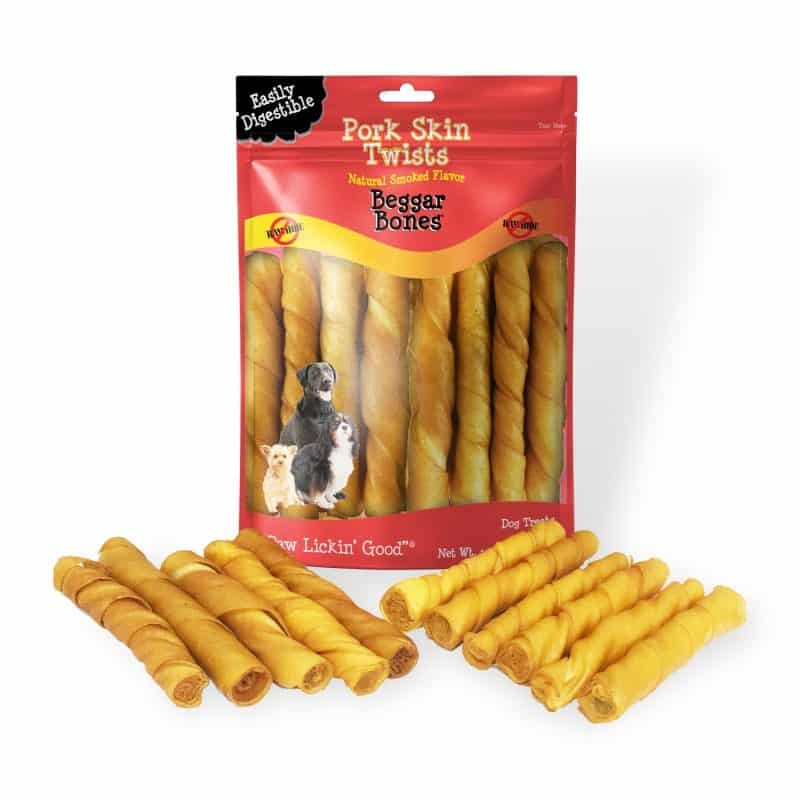 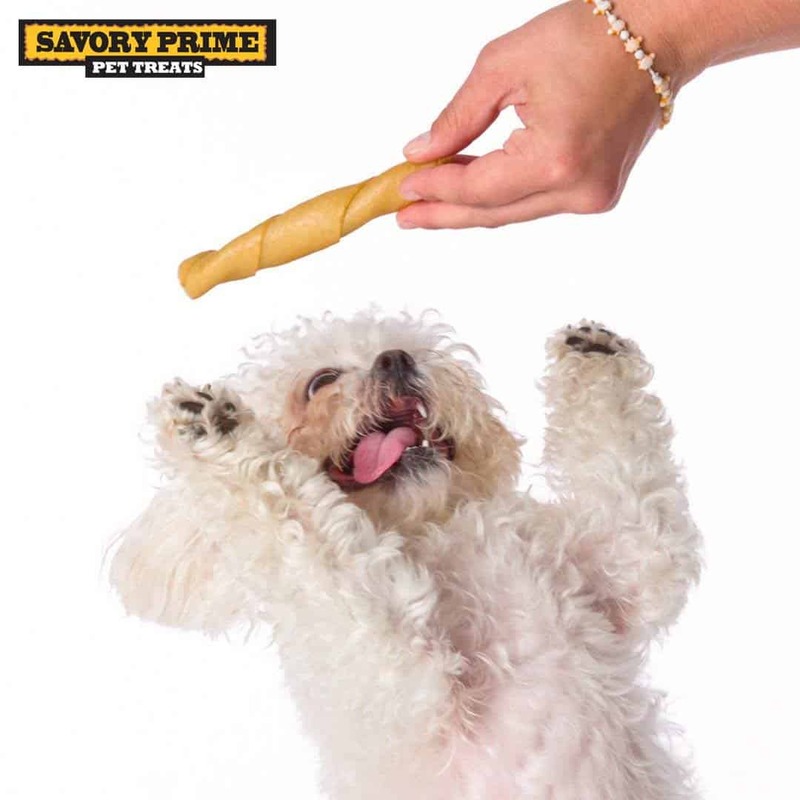 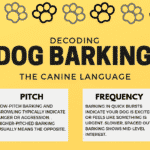 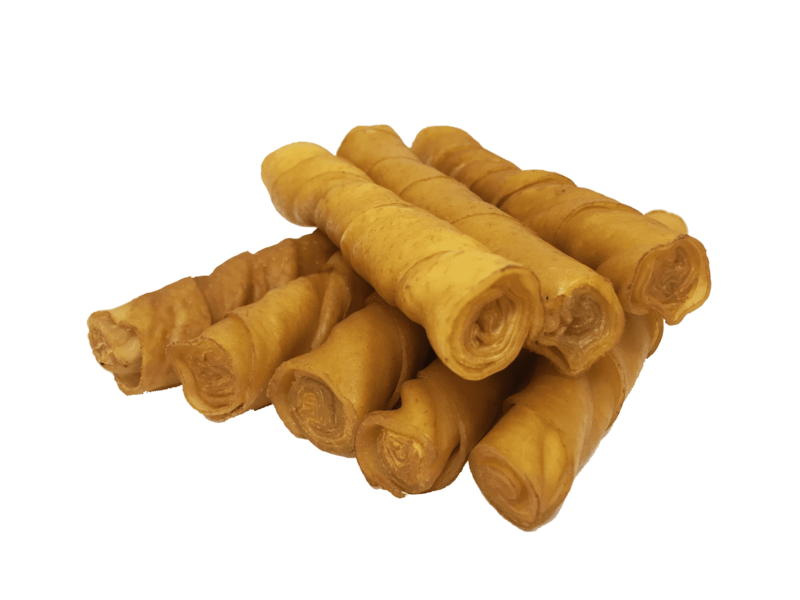 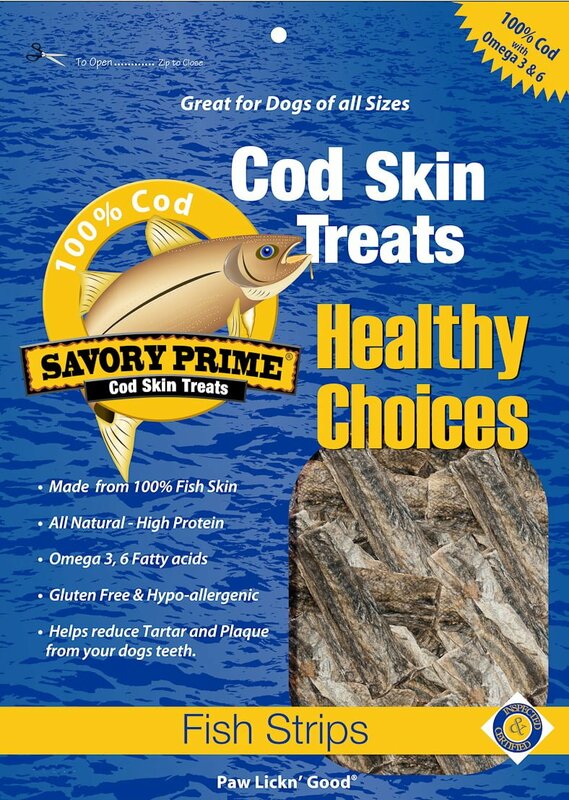 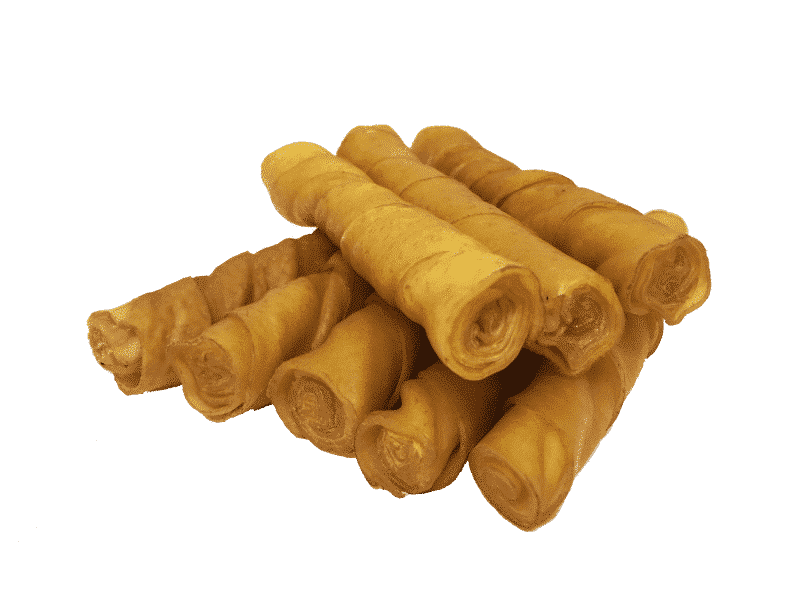 Your dog will love the great flavor of our long-lasting pork skin twists! 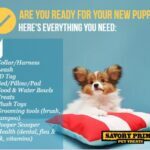 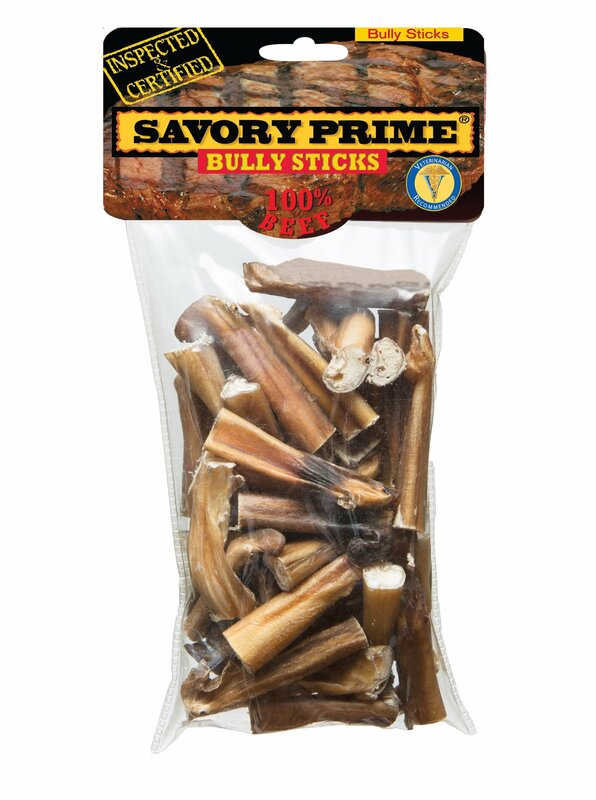 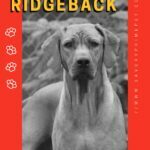 Bully Stick Bites 10 oz.